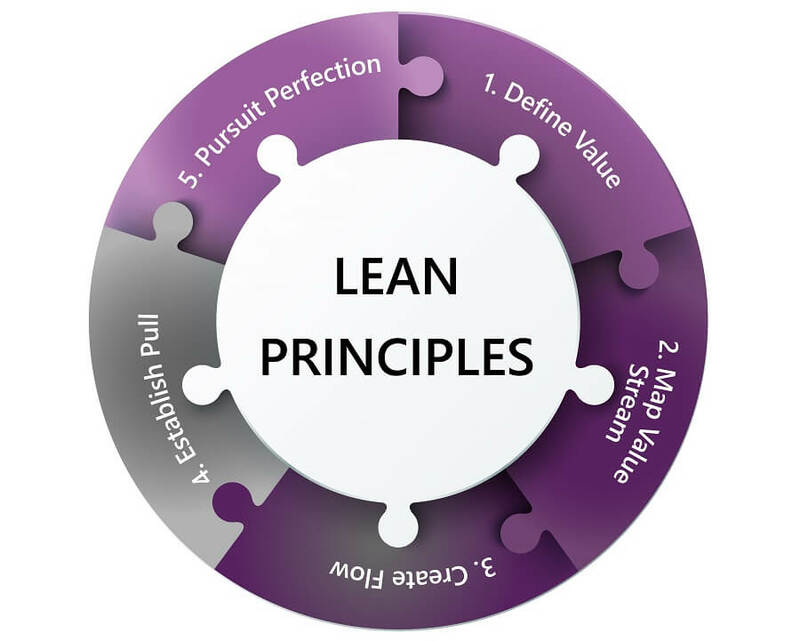 Nowadays a lot of companies completely embrace the Lean management philosophy. One of the main principles of Lean, the elimination of avoidable waste from processes, is getting embedded into many company cultures. In this first step of the Lean philosophy emphasis is often on the products and services in itself. There is looked at what they should be and do in the eyes of the customer. However, also the packaging of products has impact on the perception of value of the customer. Just think of the packaging of smart phones nowadays and you see that packaging has become a part of the product. The other way around, when products arrive in a defective packaging the customer sees this as a decrease of value of the total product. And then we are not even talking about phenomena like wrong delivery because of a label error on the box and too late or damaged arrival because of inadequate packaging. These things often cause a strong decrease in perceived value. A uniform and professional appearance of the packaging contributes to an overall quality image. That is why packaging is an opportunity to increase value for the customer. When mapping the value stream often not all packaging related waste comes up. Because in many cases there is only looked within the company or warehouse but not outside of those is why this is happening in the first place. A lot of avoidable waste in your process arises when the next link in the chain has a different packaging and/or labeling need. Making supply chain wide agreements can prevent this. Next to that there is often looked at (production) activities. However, in the area of packaging there is also a large waste component “in the box”. How much air do you ship because your employees don’t know what is the best fitting box? This can be a real value drain, even when you look at transport costs alone. An example: of all products that a company ships on a yearly base 10% is being shipped to the destination via air freight. To pack a product suited for air freight a lot more buffer material has to be used. However, the packer does not know the transport method when he is packing. That is why 100% of the goods is packed “worst case” and therefore 90% of the shipments could be done more efficiently and cheaper. Within the Lean management philosophy creating a non-stop flow of the product or service throughout the chain by eliminating waste is the third step. Interruptions in the physical flow are caused by irregularities in the packaging process more often than one would think. As an example, repacking happens frequently because suppliers have another packing unit than where the customer is asking for in the end. Often this is seen as a form of waste that cannot be avoided. But when you can tell your supplier how he needs to pack according to your specification this can be solved. The technology to do this is available nowadays. Overproduction has to be prevented according to the fourth Lean principle. In other words, organizations move from a push to a pull oriented production process. What is often overlooked here is that this “Just in time” principle puts time pressure on the packing of products. When we assume that the packing activity is done at the end of the production process and that this is often directly prior to the shipping, that is where the bottle neck is going to be. Because of the pull orientation there is no such thing as buffer stock, so everything has to be packed in such a pace that cutoff times are being met. This can only be done with correctly defined packaging instructions and a clear packaging range. Otherwise this time pressure could lead to incorrect or defective packing of products to meet the cutoff time, or missing the cutoff time. Continuous Improvement, and linked to that the creation of conditions for a culture that enables these continuous improvements, is an important component of Lean management. Especially in the area of packing this is crucial. This playing field is very dynamic because the frequency of newly added variables (products, suppliers, destinations, customer demands, etc.) is very high. Therefore, it is a must to constantly move with these changes. The first one that recognizes a potential improvement is usually on the working floor. Make use of this information and facilitate solutions to bundle and utilize this information. As you can see packing is an integral part of the Lean management philisophy. When this is underestimated, avoidable waste is overlooked and parts of the potential of your Lean management program will remain untapped.